Independent Safety Services (ISS) is a leading health and safety consultancy and training provider with bases in Northern Ireland and Scotland. We understand the challenges faced by businesses both large and small and offer hands on practical health and safety advice, assistance, support and solutions tailored to our Clients’ individual needs. Our team of qualified consultants have experience within a variety of industries including the construction, heavy civil engineering, oil and gas and wind energy. Further as members of the leading professional health and safety body, IOSH and where applicable holding registrations such as IRCA Principle OH&S auditor, our consultants through a combination of experience and specialised skills will always provide an assured professional service, with our client’s best interests at heart. ISS are pleased to announce the introduction of our qualitative face fit testing service. Face fit testing can be carried out on site, within our Client’s premises or alternatively at our premises. For more information, please contact info@issni.com. Do you need independent scaffold inspections carried out by a competent scaffold inspector? If the answer is “Yes”, then ISS can help. For more information on scaffold inspections or any of our other scaffold services, please contact info@issni.com. 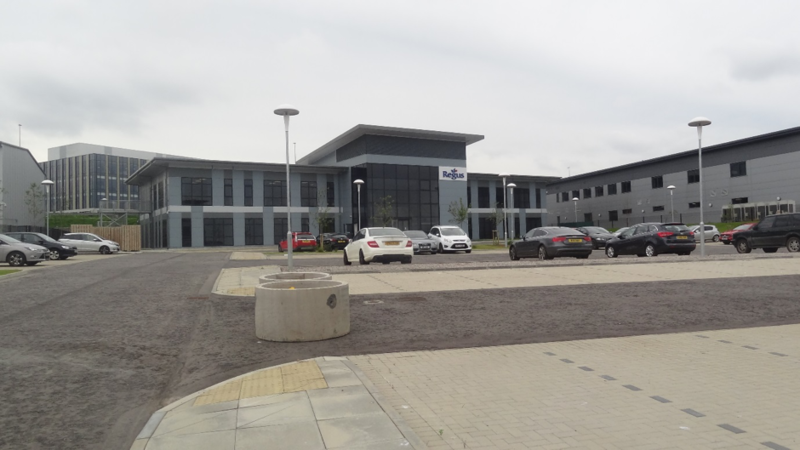 Due to market demand and our ongoing business development, ISS are pleased to announce the opening of our Aberdeen office. If you would like to book a free, no obligation consultation to discuss cost effective health and safety services we can provide, please contact info@issni.com.